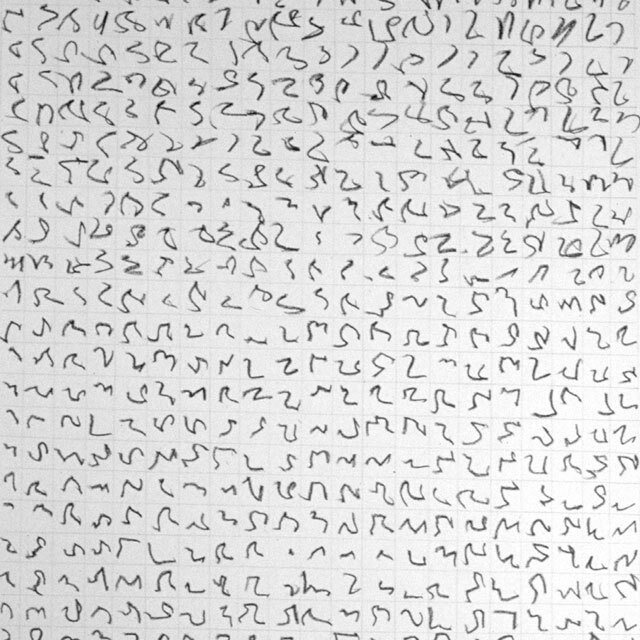 Death Songs, “Fin again(s) Wake,” Intersection for the Arts, San Francisco, California, 1989. 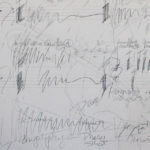 Performance score (one of eight drawings). Fantastic Garden, Southern Exposure Gallery, San Francisco, California, 1979. 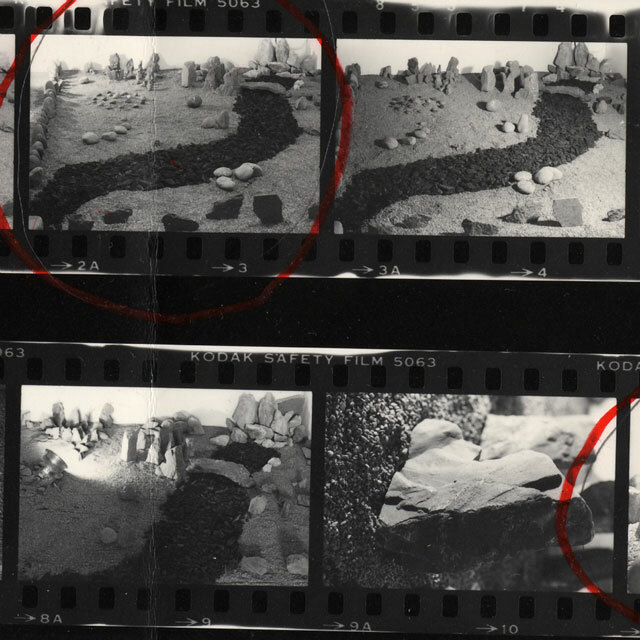 Performance score and an installation that consisted of painted and unpainted stones and twigs, sand and dirt. 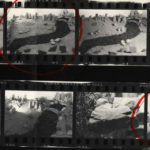 First exhibition in San Francisco. Private Garden, Southern Exposure Gallery, San Francisco, California, 1980. 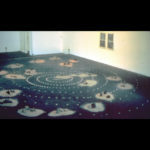 Performance score and an installation that consisted of sand and stones arranged on a spiral painted on the floor. 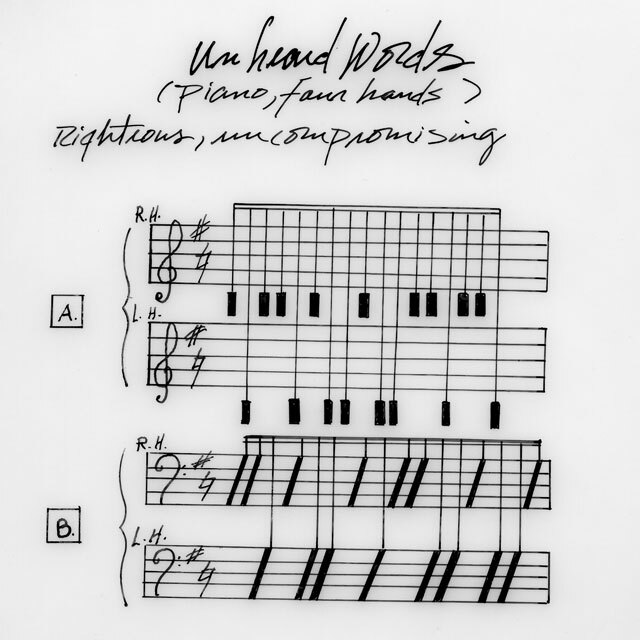 Death Songs: Variation VIII, “Fin again(s) Wake,” Intersection for the Arts, San Francisco, California, 1989. 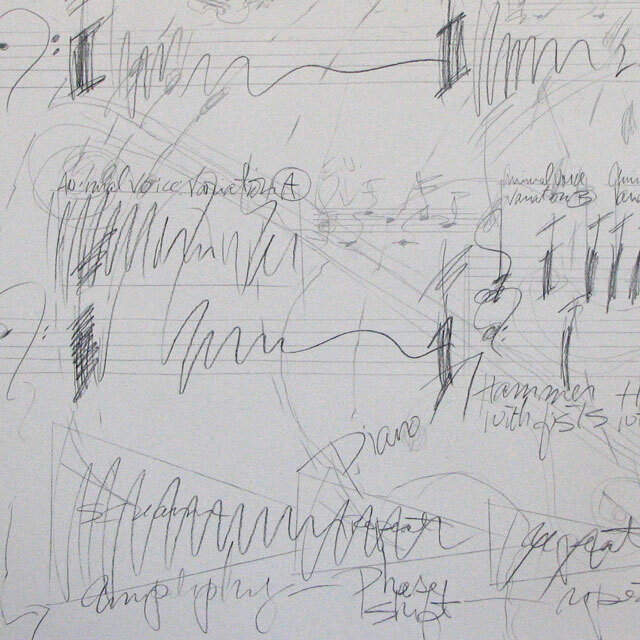 Performance score (one of eight drawings). 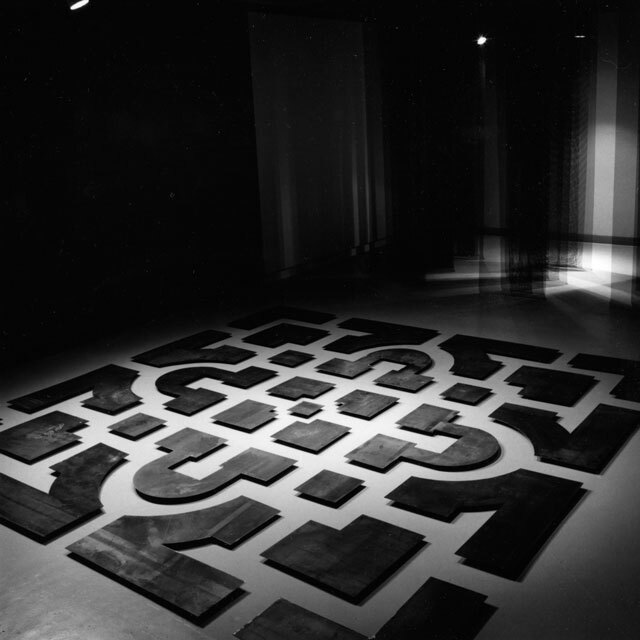 Garden, An Installation with Video, Lawson Galleries, San Francisco, California, 1982. 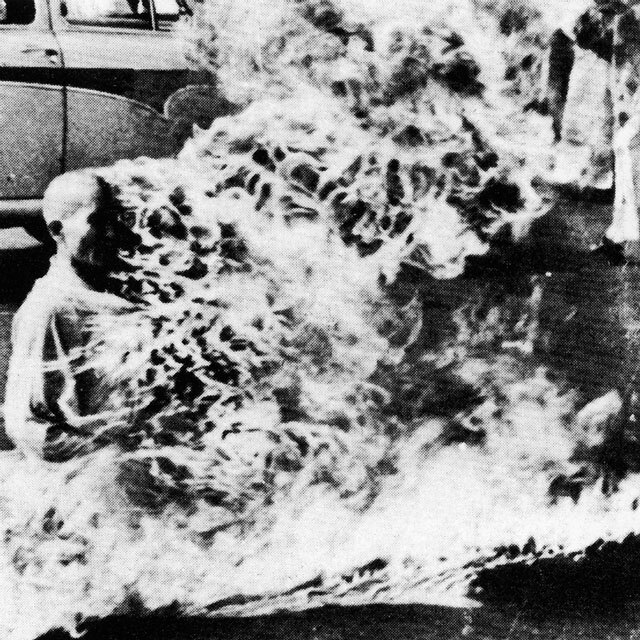 The now-famous 1963 photograph of the self-immolation of a Buddhist monk was used for the invitation to this exhibition. 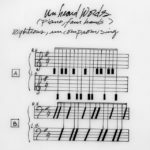 Unheard Words, Falkirk Cultural Center, San Raphael, California, 1985. 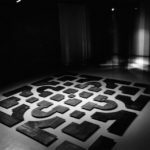 One of the twenty-eight performance scores published as an artist’s book to accompany Phases of the Moon, an earthwork installation. Phases of the Moon, Falkirk Cultural Center, San Raphael, California, 1985. 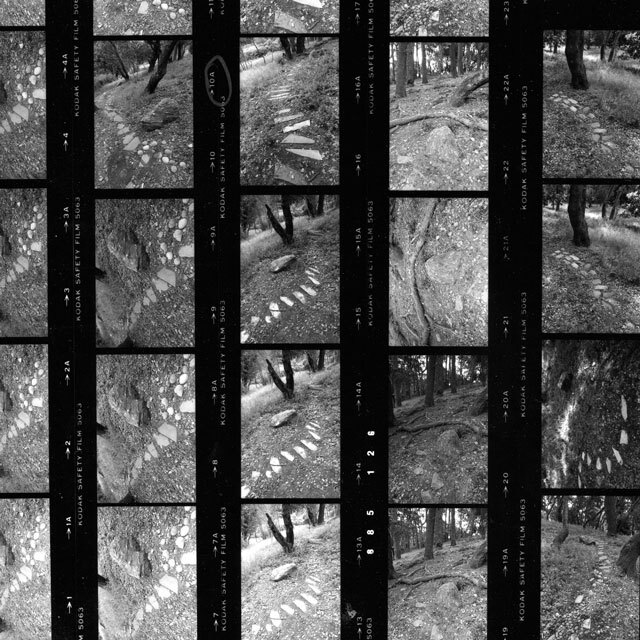 Photo contact sheet of the earthwork that consisted of a pathway of stones punctuated with eight partially buried boulders (each representing a phase of the moon). 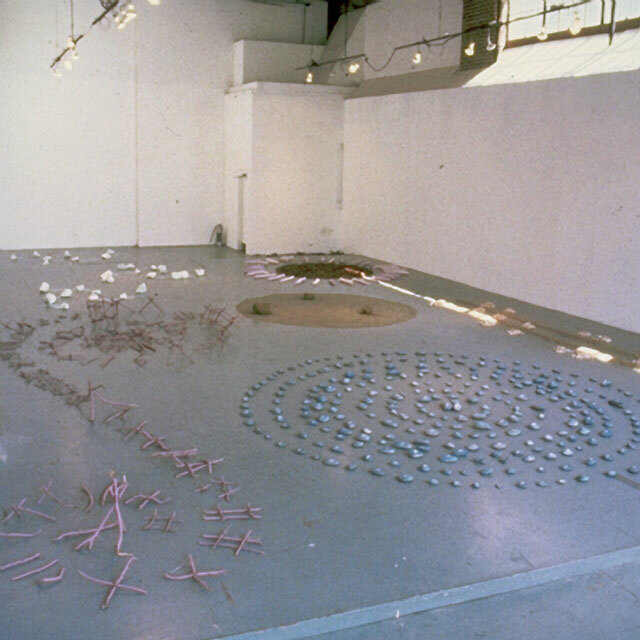 Willits—Within and Without You, Triton Museum of Art, Santa Clara, California, 1985. 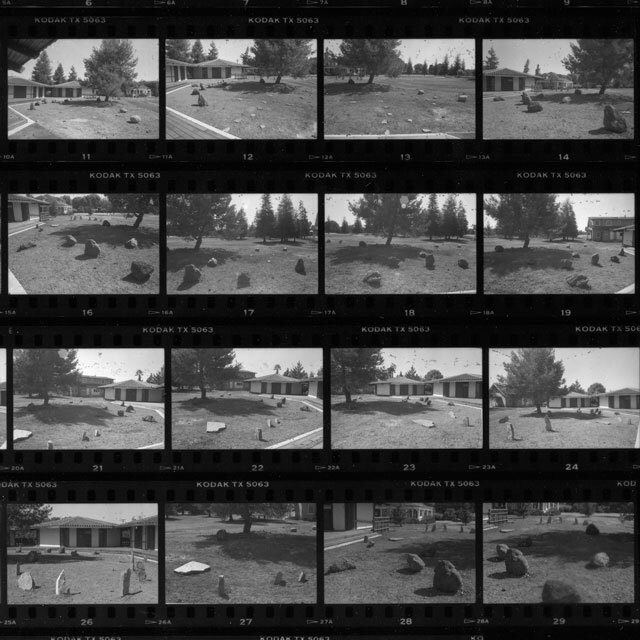 Photo contact sheet of the installation’s exterior garden. 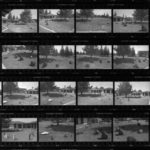 Willits consisted of an exterior and an interior stone garden, accompanied by a set of performance scores. The stones of the interior garden were moved once a week to express the movement of the stars as they circulated through the night sky. The exterior garden represented the position of the stars above the museum. Piano, Death Songs, 50-A Bannan Street Gallery, San Francisco, California, 1982. 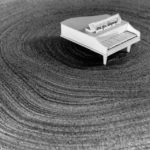 A white piano (with the words “are you sleeping?” as its tiny score) was one of eight toy pianos placed on beds of raked sand. 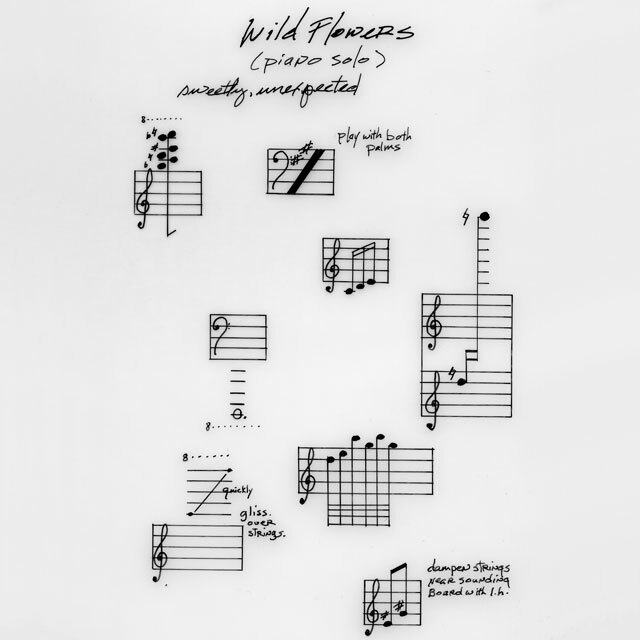 Wild Flowers, Falkirk Cultural Center, San Raphael, California,1985. 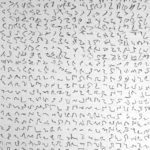 One of the twenty-eight performance scores published as an artist’s book to accompany Phases of the Moon, an earthwork installation. 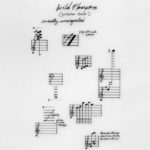 Il Danteum, Richard L. Nelson Gallery, U.C. 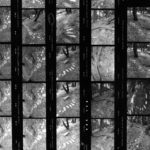 Davis, Davis, California, 1986. The central feature of the installation was a 17 x 17’ steel parterre. This steel garden was a public monument created for a structure that was never built. A perverse mixture of religion and politics and fashioned after Dante’s Divine Comedy, the building leads its pilgrims through the Inferno to Purgatory and eventually to the great Hall of the Spirit, embodied by Mussolini.